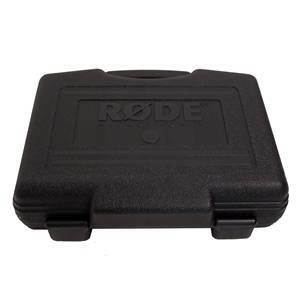 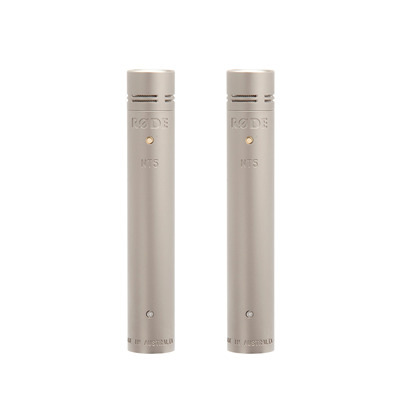 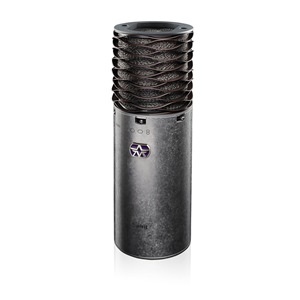 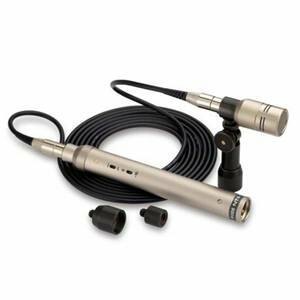 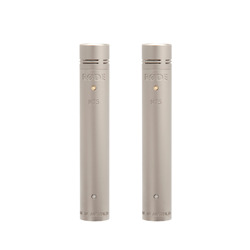 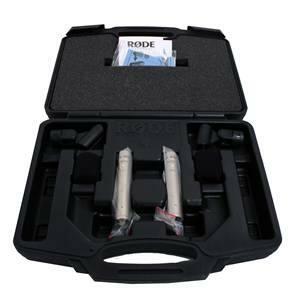 RODE NT5 small diaphraghm condenser microphones are great for musicians and engineers that want a high quality recording of mono and stereo sources. 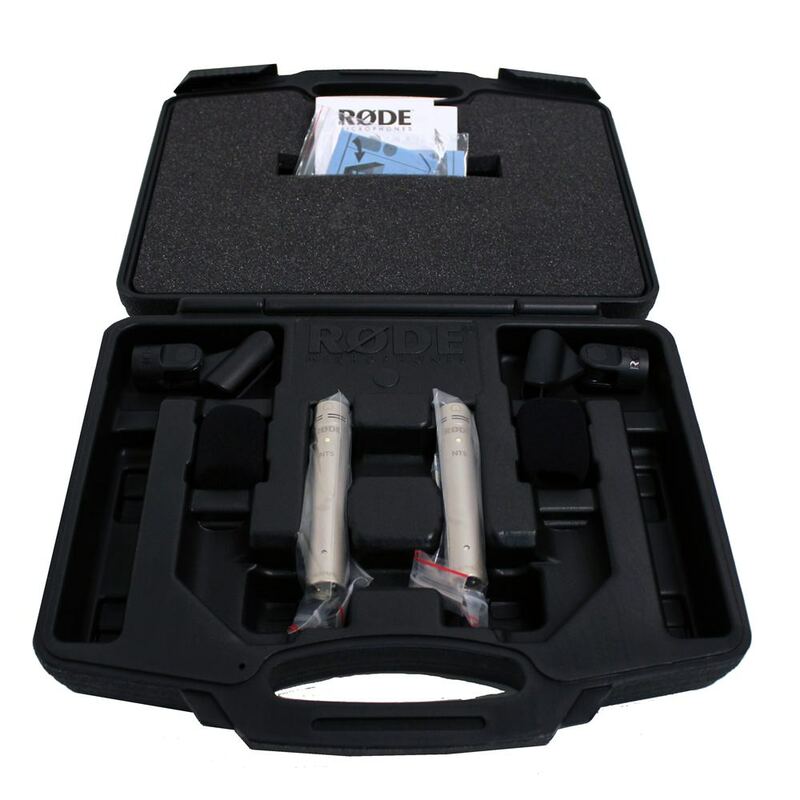 A product that is built to last and includes up to 10 years extended warranty, see below for more details. 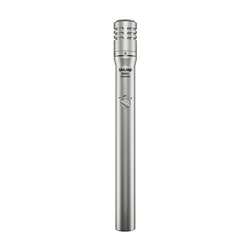 Nice sounding microphones, not particularly warm but help provide air to a mix. Generally find little processing required to get them sounding good. 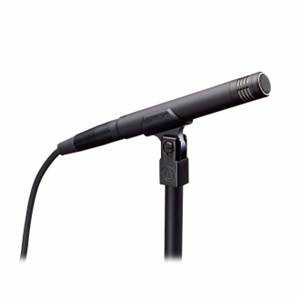 Useful mic to have on hand as it sounds good in most applications where ambient mic techniques are required.